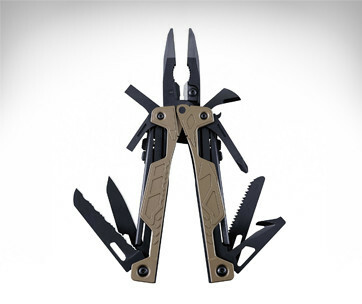 The Leatherman Collector’s Edition Pocket Survival Tool (PST) is a thoughtfully-designed multi-tool that remains faithful to the original design of Tim Leatherman. Since it is a collector’s edition you can expect it to be of the highest possible quality complete with a commemorative packaging worthy or putting in your display cabinet and a sheath that will help keep it pristine for many more years to come. 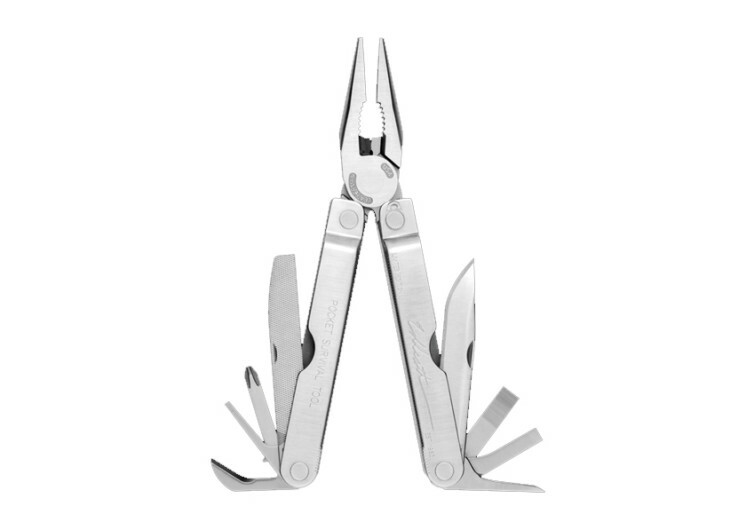 The 14-tool Leatherman PST is precision-crafted with heavy-duty stainless steel forming the very foundation upon which the different tools are mounted on. The PST comes with all the basic tools that will help anyone get around challenges and obstacles rather quickly and convincingly. 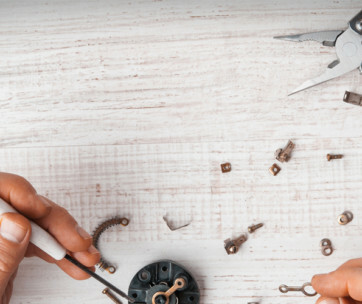 There are 2 types each of pliers and wire cutters plus 4 different kinds of screwdrivers. 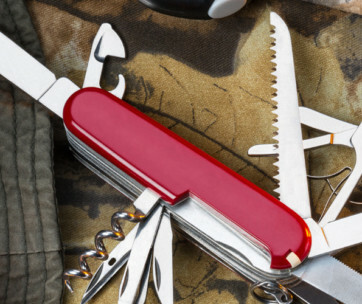 There is an awl, an 8-inch ruler, a can opener, a metal and wood file, and even a 420HC knife. 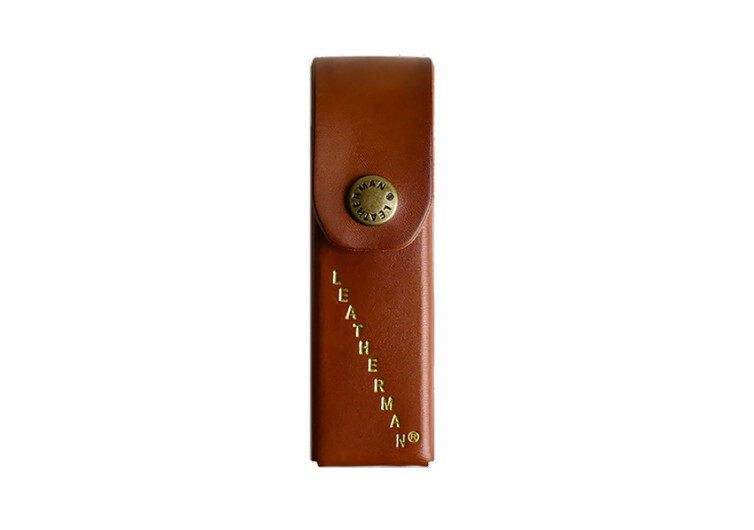 Leatherman was also thoughtful enough to provide the PST with a bottle opener to help you access your emergency beverages when it does come down to it. The Leatherman Collector’s Edition PST is a wonderful gift for yourself or for someone you know. It marries functionality and form in an elegant and truly collectible packaging.